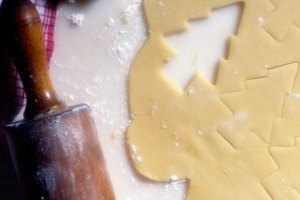 Marzipan, made from almond paste and sugar, forms a sweet, pliable dough. 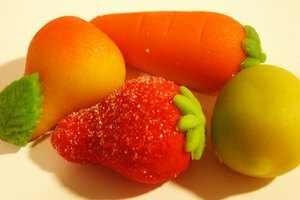 Delicious and incredibly versatile, marzipan can be colored and flavored, baked into cakes and cookies, molded into candies or frostings, or sculpted into any kind of decorative figure you can imagine. 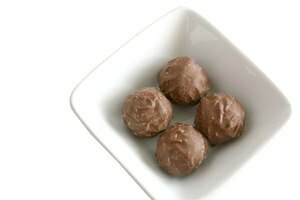 If your marzipan has not been stored properly, it may harden, but you can get it back to a soft, workable consistency with a few methods. 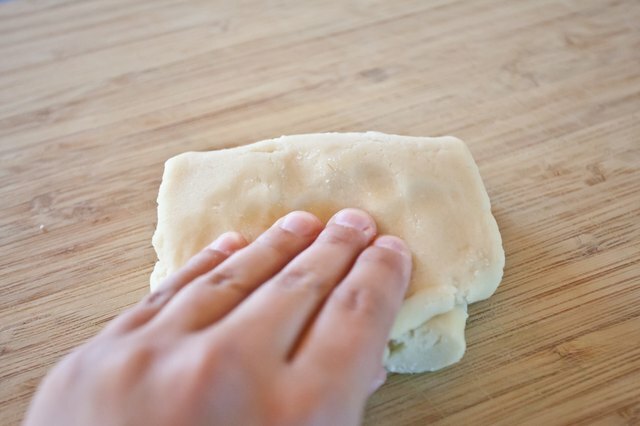 Knead the marzipan vigorously on a hard work surface. Add a few drops of water or vanilla or almond extract if it's still not soft enough. 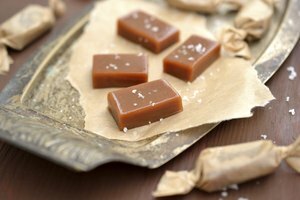 Marzipan already contains vanilla and almond, so this should not greatly alter the taste. 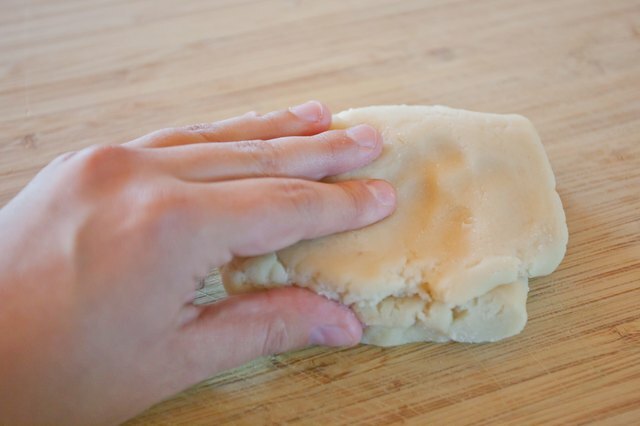 Knead the marzipan again, and add more of the liquid, if needed, until it's workable. 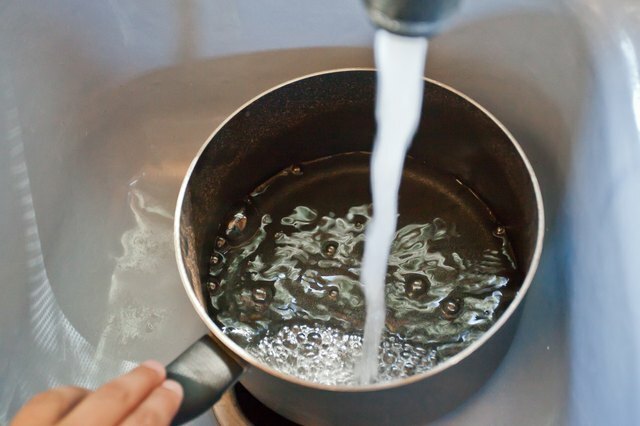 Add water to the bottom of the double boiler and bring the water to boiling. 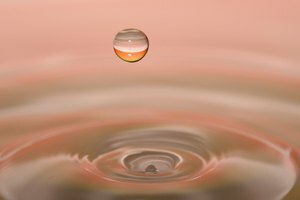 Let the water boil for 3 to 5 minutes or until it becomes pliable enough to knead. 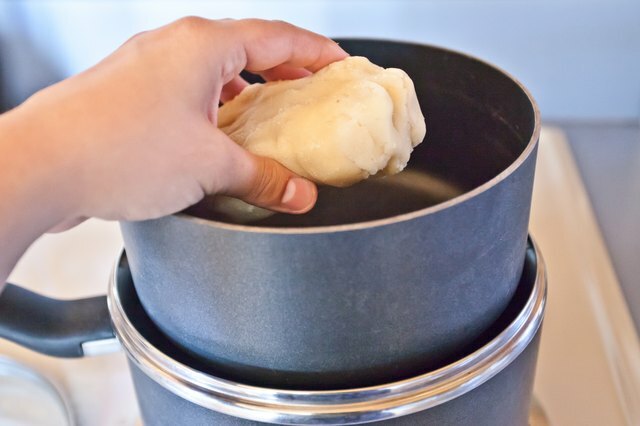 If you don't have a double boiler, wrap your marzipan in aluminum foil and heat it in a steamer or a colander over a pot of boiling water. 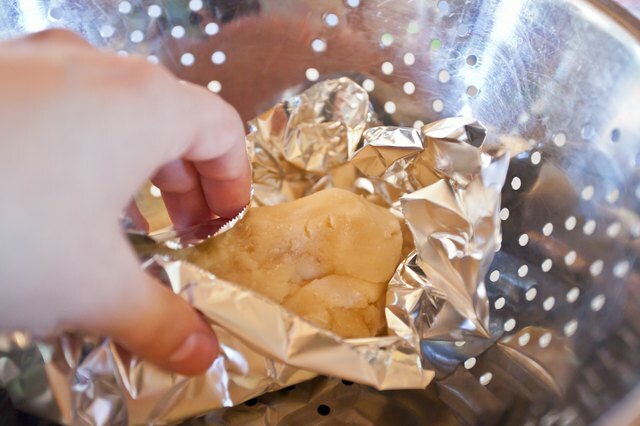 To microwave the marzipan to soften it, place it on a microwave-safe plate and heat it for approximately 60 seconds. Remove it from the microwave and knead it well. If you have time to spare, put the marzipan in an airtight container with a few slices of fresh orange. Do not allow the orange slices to touch the marzipan. Let it sit in a cool spot for 1 to 2 days. Keep your marzipan fresh by storing it in airtight container kept in a cool, dry place, away from direct sunlight and strong odors. 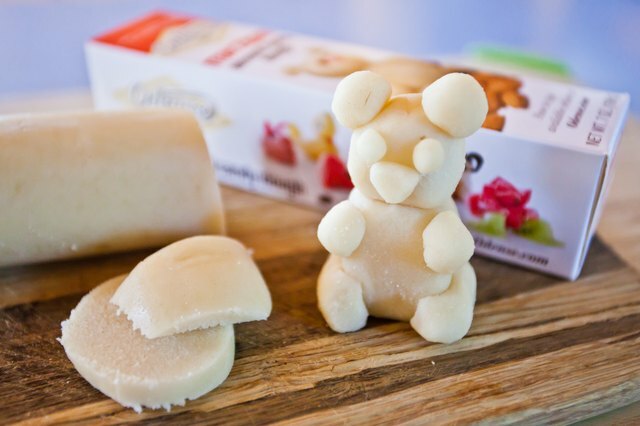 Do not refrigerate or freeze marzipan.